Please call owner Chuck at 770-493-9035. 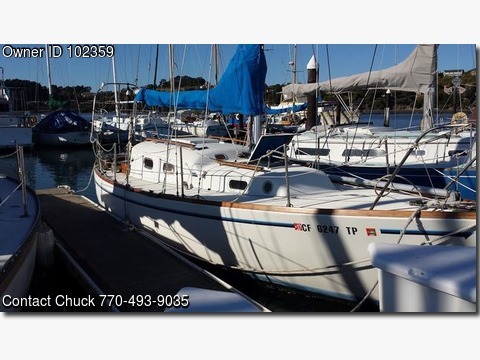 Boat is in Sausalito, California. Through holes checked when boat hauled out and all was well.